DANOBAT DVG machines with double column vertical grinding, are a great solution for large component manufacturing. Designed to suit specific applications of our customers ranging from universal configuration machines to the most demanding customisations. 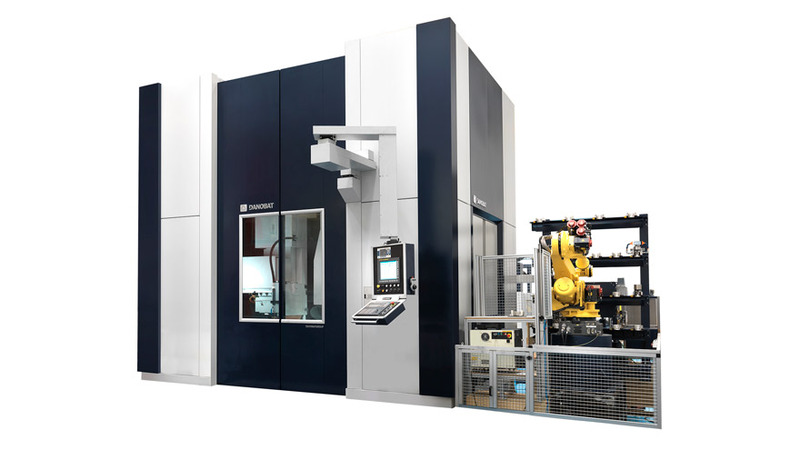 This modularity provides flexibility to achieve the shortest lead time and optimum cost for a machine made to order. Typical operations of this range of vertical grinding machines include grinding, measuring, turning, deburring, milling, drilling and miscellaneous machining. They are also targeted to non-round and coordinate grinding of components with awkward shapes and high accuracy requirements.